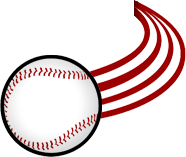 If you like beer and if you like baseball — you are in luck. We’re giving our fans the chance to enjoy some premium adult beverages made right here in North Dakota. 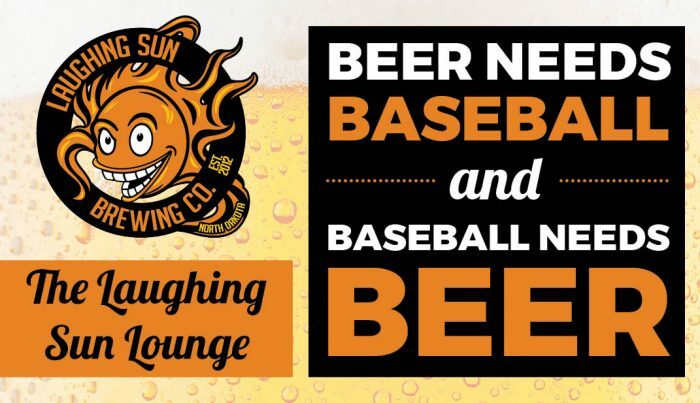 This season Laughing Sun Brewing Co. is joining us at the ballpark. Enjoy their crafted beverages all season long in the Laughing Sun Lounge located next to Clark’s Closet (merchandise tent). Hang out. Play Games. And of course drink beer, while socializing with friends, family or co-workers! It’s the best happy hour in town. Get to the game early and enjoy a 20 oz. beer for the price of a 16 oz. in the Laughing Sun Lounge. Don’t be late — happy hour starts when gates open and wraps up before first pitch (1 hour total). See you there! P.S. Take home a Larks and Laughing Sun cup with your 20 oz. beer purchase! Steal a Base. Steal Some Beer. Did someone say more beer? That’s right. We’re giving you another chance to steal MORE beer. Get 20 oz. of beer for the price of a 16 oz. in the Laughing Sun Lounge anytime a Larks player steals a base.